At Asia Infotech, we provide the clients with a broad range of structural engineering services across different industrial segments. Being one of the top most companies in the world, Asia Infotech largely engaged themselves in providing the best quality engineering services to the industry. 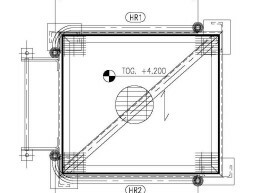 Apart from offering the clients with the extensive services of engineering, we also offer them with the Structural drafting which is also very beneficial. All our services are very sophisticated in order to meet the specific meets of our clients. The engineers of Asia Infotech are highly qualified and experienced in structural design and development. Our entire team of expert professionals and their ways of analysis and determination enables Asia Infotech to offer top class services to their clients. 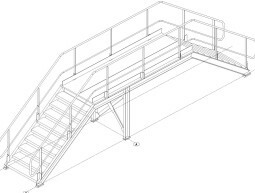 We provide drafting services all over the world right from the infrastructure developments in the fields of transportation to the complex buildings for commercial, industrial and communal sectors. 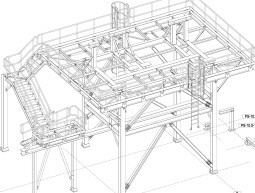 Structural Design Services: Providing the clients with the efficient and cost effective services is the key aim of the Structural Design Services of the engineering industry. It is the main job of the structural design services to design the project starting right from the conceptual stage to the creation of the groundwork designs. We, the professionals of Asia Infotech struggle, work as a team and try our level best to offer the most efficient work and the most reliable service to all our clients. 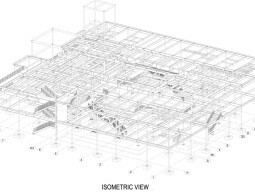 Structural Drafting Services: One of the main service is the Structural Drafting Services as all the fabrication and constructions of Asia Infotech depends largely on its quality. 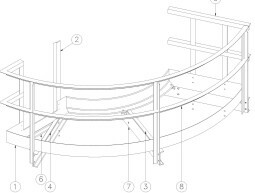 The quality of the drafting of the design maintains the quality of the constructions and fabrications. 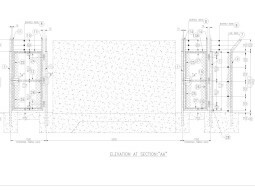 The major constituent 2D CAD drafting is being offered as a part of the complete package. 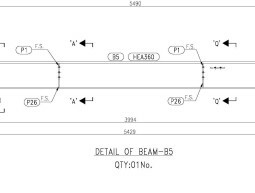 Asia Infotech offers the complete and perfect drawings to all their clients, accelerate their own pace of manufacturing, and eventually saves time and money. 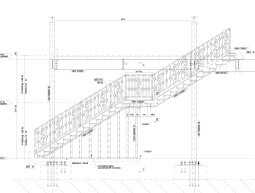 Structural Steel Detailing Services: Any kind of manufacturing and construction activity is incomplete without the process of Structural Steel Detailing Services. 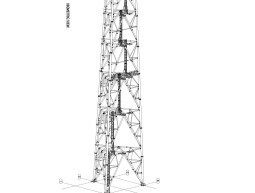 It is a part of the norm that Asia Infotech offers the structural steel detailing to all their sectors of construction. Our company acts as the perfect mode of communication between the stake holders of the construction process and the fabricators and the constructors who in cooperation make a project successful. 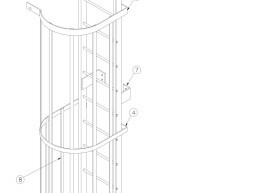 We follow the steel detailing services of various countries like USA, UK, Canada and others in order to fulfill the demand of the international clients. Asia Infotech is one of the foremost companies in the world engaged in providing top quality engineering services and ranks among the most sought after CAD services company in the engineering sector. 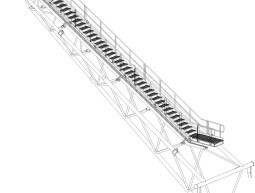 We provide complete backend service to the engineering industry by offering complete solutions for the preparation of drawings that form the back bone of any project.